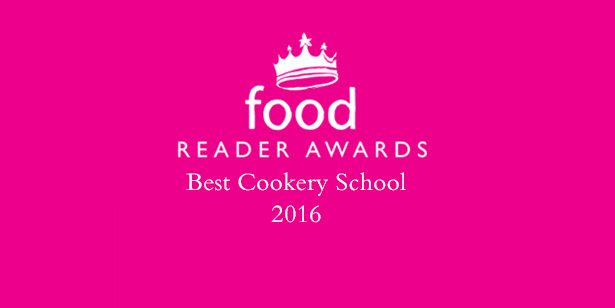 We are thrilled to let you know that Padstow Seafood School has won Best Cookery School for the second year in a row at the annual Food magazine reader awards 2016. The award ceremony, held at Yeo Valley HQ, saw a host of restaurants, chefs and producers gather to celebrate all those shortlisted, chosen by over 110,000 reader votes in 13 categories and two rounds of voting. Stein’s Deli were also shortlisted for Best Independent Food Retailer at the awards and were highly commended, just missing out on the overall award. We’d like to say a huge thank you to all of you who voted for our cookery school and deli. If you’d like to see for yourself how great our cookery school is, take a look at our courses here.